There are few problems worse than a broken air conditioner. While it might not be as severe as a broken pipe, no one wants to have to spend time in an office or home that is too hot. If your AC unit has broken, there is only one call you need to make — Tom Schaefer Plumbing, Heating & Cooling in Eastlake. 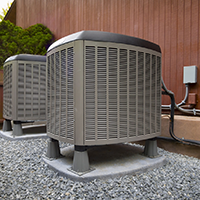 For decades, we have helped Eastlake residents stay comfortable and cool during the hot spring and summer months. 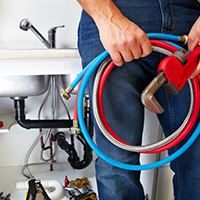 Call us today to set up your air conditioning repairs or to ask about all of the residential and commercial plumbing and HVAC services you need. 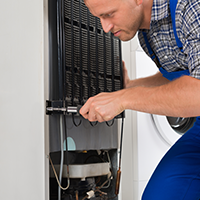 Check out our blog for some easy ways to keep your AC running.